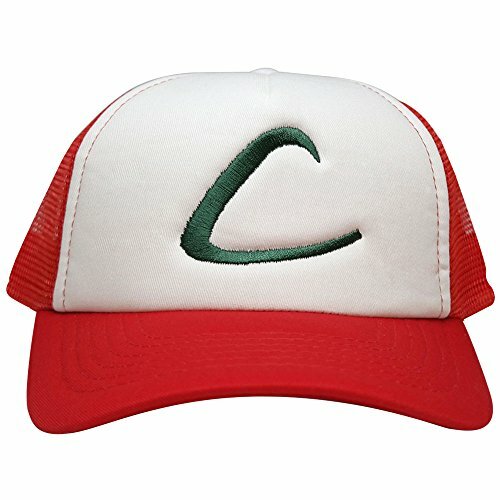 Classic Foam front, mesh back snapback cap with oversized Ash Ketchum logo embroidered on the front panel. 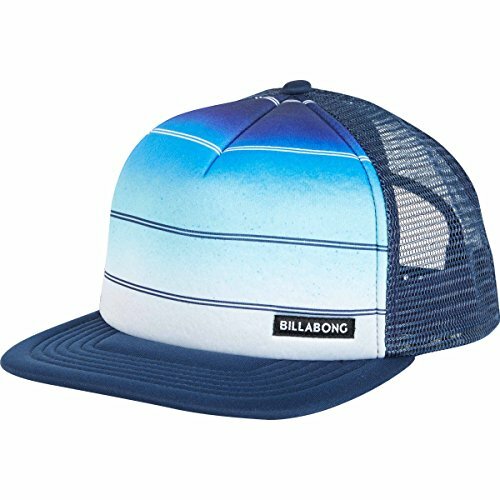 Made of 65% Cotton, 35% Nylon, matching undervisor, and lightweight foam front cap. One size fits most. 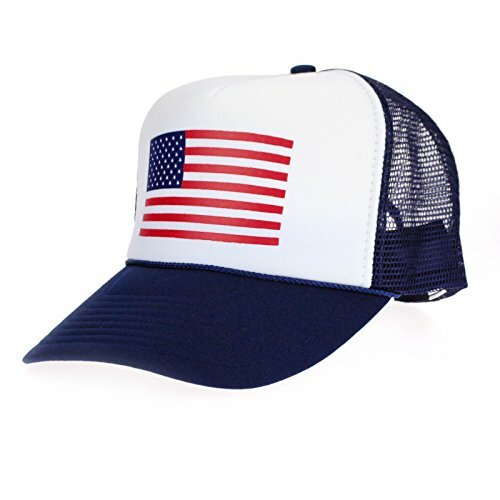 High Quality Embroidery Finished in the U.S.A.
Five panel foam trucker hat with, sublimation print front panel, high density logo print and flag label. 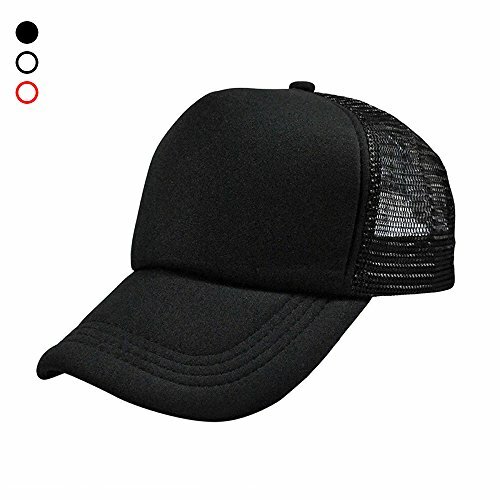 Curved bill. 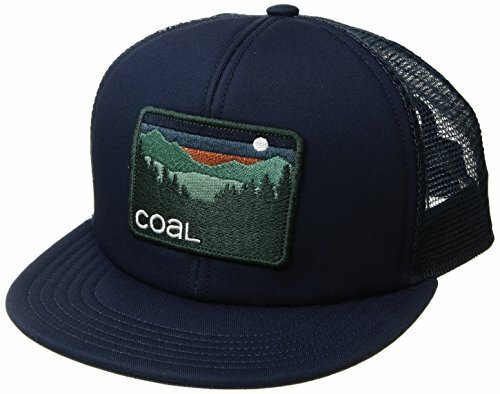 Classic trucker hat, mesh back, and a plastic snap closure. 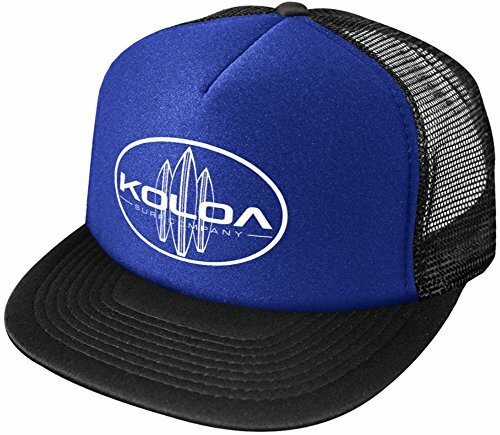 Classic trucker hat with Sunset or Everest design, 3.5" crown, higher profile but with a great fit. 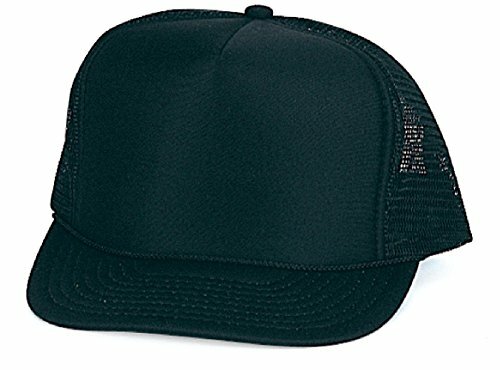 Mesh back, Plastic snap enclosure with contrast color and 45 Brand tag. Six rows of stitching on flat visor. Visor can be kept flat or curved. 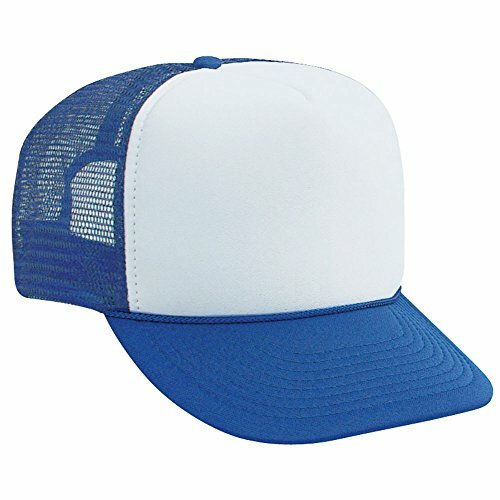 This is blank baseball cap,you can paint a variety of patterns you want, enjoying your DIY good times. 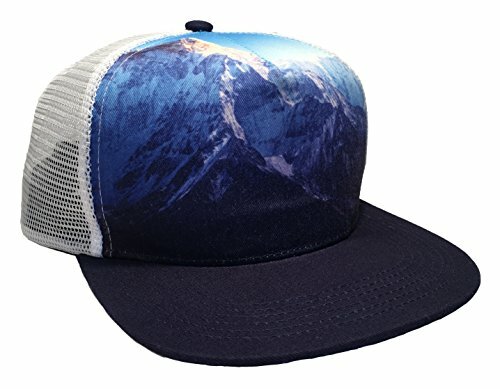 SA106 printed graphic trucker hats are super current Normcore fashion trend mens hats with hipster unique minimal graphics. They are great gift item for the holiday season! 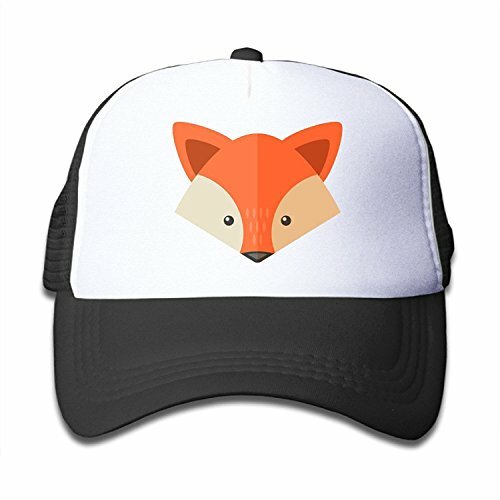 It does have a mesh backing that allows for cool airflow to help keep your head cool.